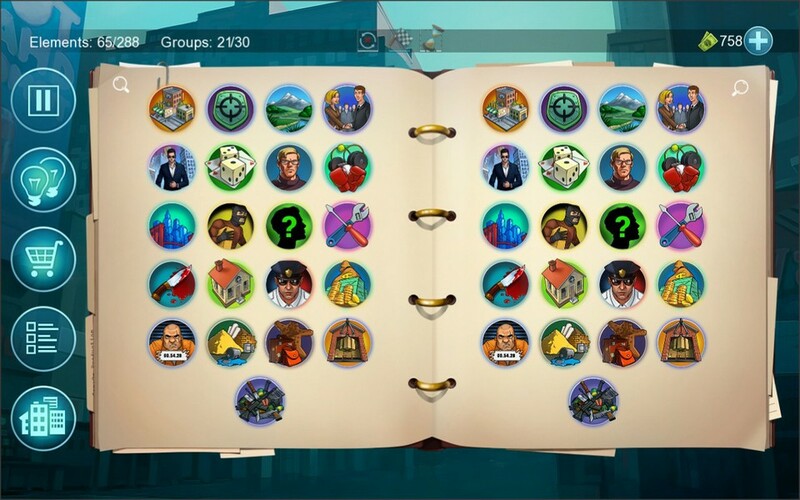 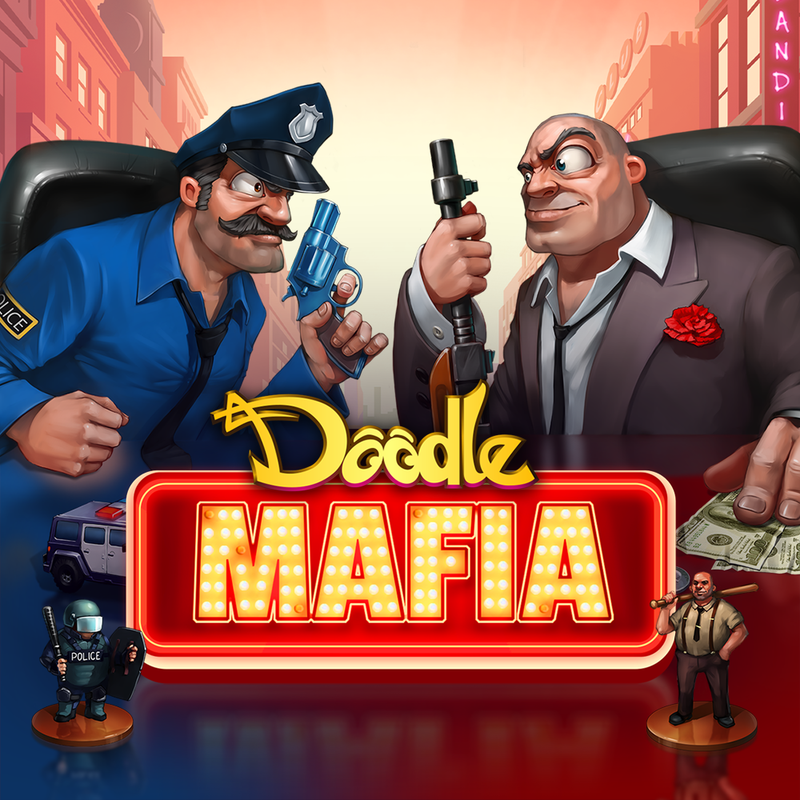 Over 500 puzzles to solve and items to create as you play the role of Crime Boss or Cop. 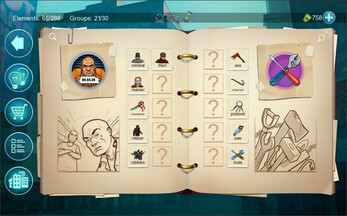 You decide how you want to play as you play through multiple hard-nosed storylines & play modes. 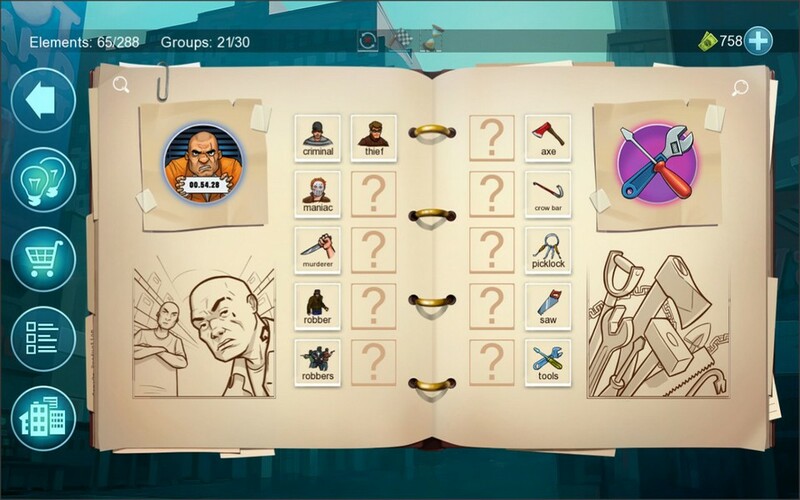 As you build your Gang and make your fortune you must evade the Cops as well as fight off rival games in order to become the “Big Boss” of the City. 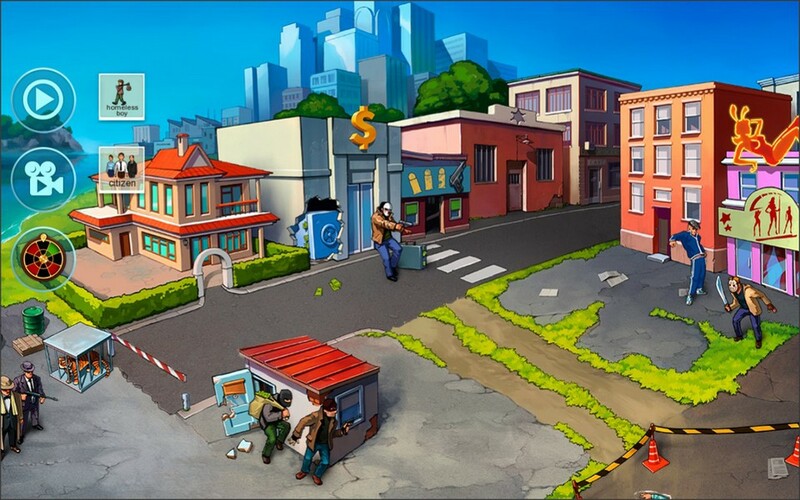 In the “City” mode watch your Crime City come alive as you successfully pull off heists, escape the Cops or beat-off rival gangs. 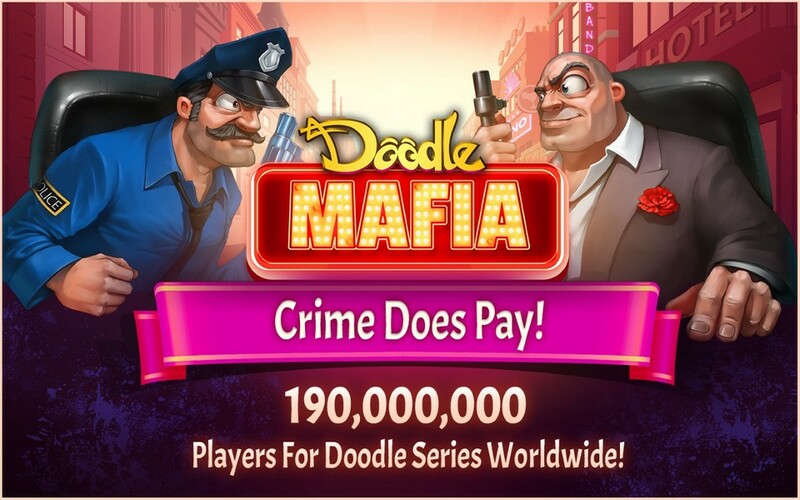 * The biggest “Doodle” game ever! 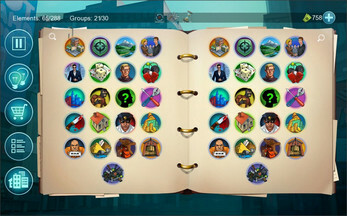 * OVER 500 Puzzles to Solve & Items to Create. 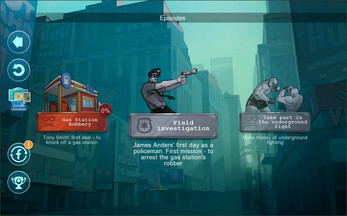 * Play as a Gangers or Cop. 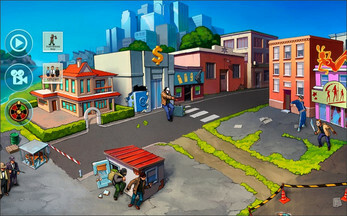 * Watch your Crime City come alive as you play. 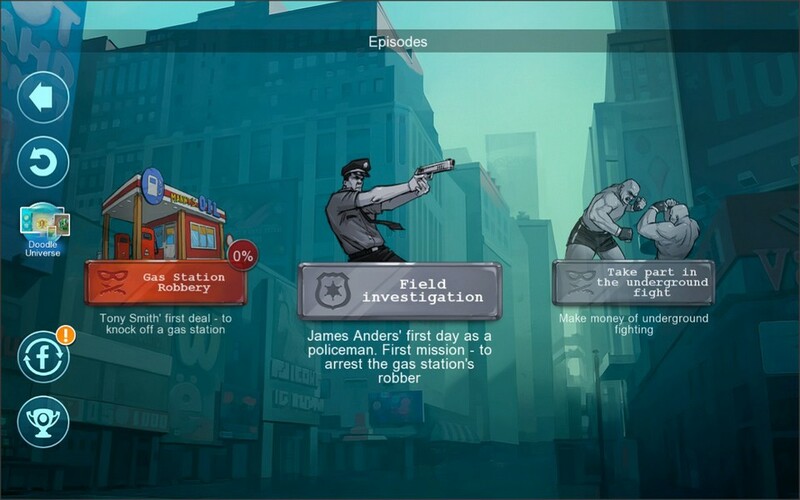 * Multiple Game Modes and Storylines to play through. 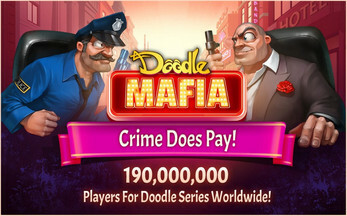 * Earn money and weapons in the “Crime Slots” mini-game.